Make Your Own Fireball Whiskey! 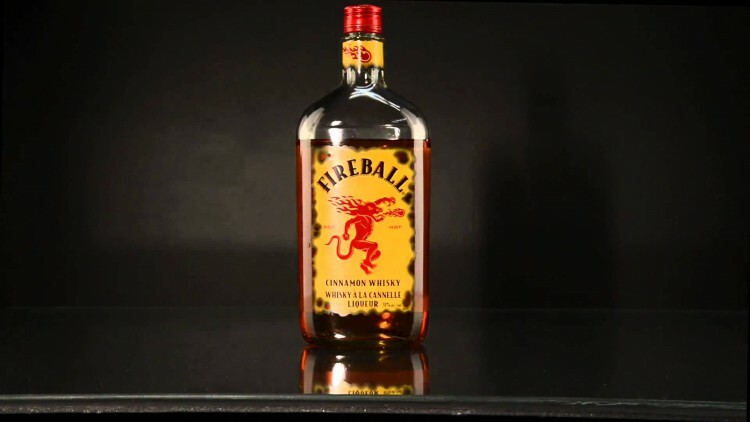 In the last few years, Fireball whiskey has overtaken Jagermeister as the official alcohol of parties. From tailgates to barbecues, you’ll find people imbibing Fireball at soirees from coast to coast. To understand why Fireball has done so well, one would need to consider the work done by its predecessor: Jagermeister. “Jager” was created in Germany in the 1930’s and was marketed as a flavored shot in the U.S. as early as 1970. “So, it’s been carving out a market for that type of drink for decades,” says Kyle Brown, founder of Clawhammer Supply. They created Firebomb for folks who are into hot spice alcohols like Fireball and Jack Daniels’ Tennessee Fire. 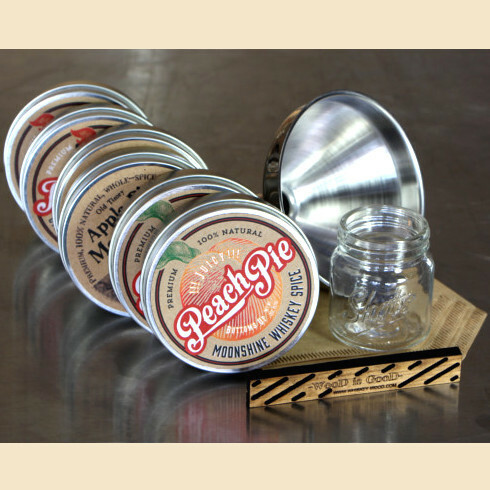 “The kits allow for customization of the proof (by choosing to make the kit using lower or higher proof base alcohol) and also customization of the heat (by adding only some or all of the hot chilies include with the kit).” As a bonus, almost all of the ingredients in their Firebomb kit are organic, in contrast to Fireball Whiskey, which was pulled from the shelves in some European Countries in 2014 because it contained levels of propylene glycol that exceeded food standards in those areas. If you feel like you’ve mastered the Firebomb whiskey or you’d rather try something different, Clawhammer also makes a few other spice kits. You can get them all together in “The Big Spicy Box”. “The big spicy box includes all of our whiskey spice kit flavors in one large box,” says Brown. 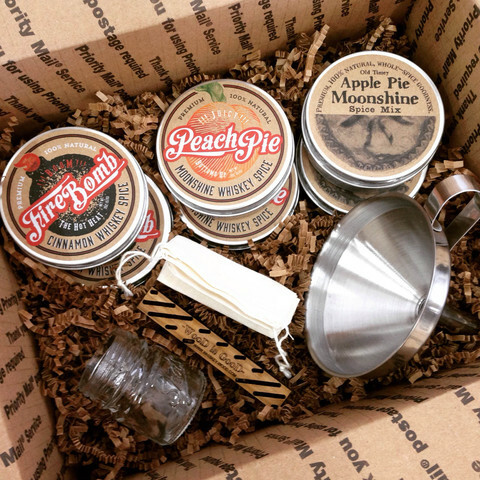 “It included two tins of Apple Pie Moonshine, two tins of FireBomb Whiskey Spice, two tins of Peach Pie Moonshine, one charred oak whiskey aging stick, one funnel, and one mini mason jar shot glass.” He notes that the big spicy box has been extremely popular for gift giving. Flavored spirits have been popular since the inception of high proof alcohol. 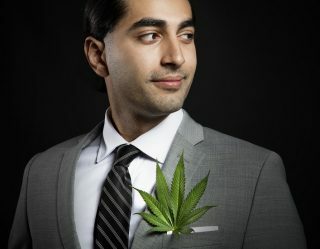 “They’ve been created in large and small batches by various cultures across the globe, and even in many early America’s rural areas,” says Brown.